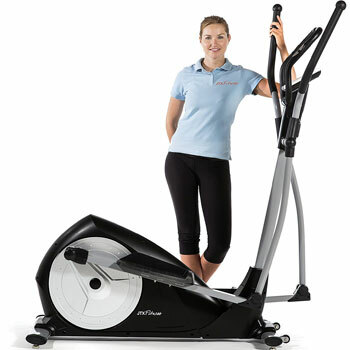 Is The VIAVITO SINA Elliptical Cross Trainer Really Low Impact? 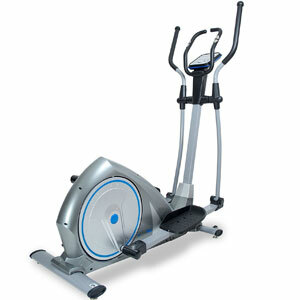 The VIAVITO SINA Elliptical Cross Trainer is a fairly standard cross trainer in many respects, with all the typical components. 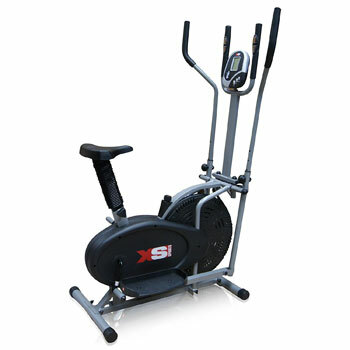 There is the 9kg flywheel with a series of magnetic resistance options, a 38cm stride length on the footplates for accessibility, an LCD display for the data, a series of workout options and the choice of fixed or moving handlebars. Buyers are drawn to the familiarity and the promise of a gentle, low impact approach, but is this what they actually receive? What benefits have users appreciated about this VIAVITO SINA when testing it out at home? The first benefit with this system is the quality of the programming. There are 32 computer controlled magnetic resistance levels, which is quite a broad scale of progression, and 20 workout programmes to pick and choose from to diversify a weekly regime. This includes 4 for heart rate control and additional options for body fat. There is also the benefit of 4 separate user profiles, so different members of the same household can make the most of their experience. This is all achieved on a fitness machine that values the idea of low impact workouts. This is interesting for all those that are less able, or simply want to look after their joints a little better. There is a fluid motion to the system, comfortable footplates and gentle approach that is kinder on the body, without reducing the impact of the cardio work. There are also pulse sensors on the fixed handlebars to measure the heart rate for a better idea of intensity and fitness.This adds to the general data for a better overview, which works well with those personal profiles. 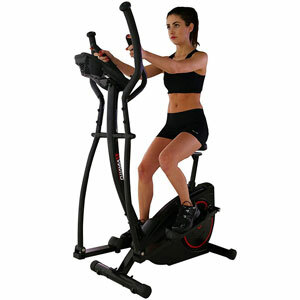 What downsides have been noted in user reviews for this VIAVITO SINA 9kg Elliptical Cross Trainer? The biggest issue with this VIAVITO elliptical trainer appears to be in the assembly process and final build. There are many that put this together with few issues, because it isn’t that complicated with some patience and common sense. Yet, there are warnings to be careful with the assembly because of the number of parts and the quality of the instructions. Then there are those that find it to be a little wobbly for those that pick up the pace too much. This cements the idea that this is for a more gentle pace and low-impact work, which may not suit all users. 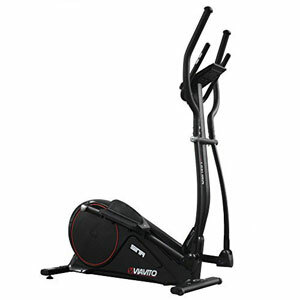 Summary: what does this all mean for a final verdict on this VIAVITO CROSS TRAINER ? Overall, this is a pretty good home workout machine with a strong series of workout options that will lead to the right results. It doesn’t do anything particularly special, and that low-impact approach really does seem to be the key selling point. Yet, it does do most of the basics right and can appeal to a range of users. With a little more stability and a better manual, it would do an even better job of appealing to all the less confident first-timers. 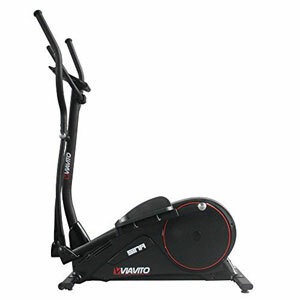 Therefore, the VIAVITO cross trainer is easily recommended to those that just want to train in a safe, secure way with no thrills. Find out what other people are saying about the Viavito Sina Elliptical Cross Trainer on Amazon here.